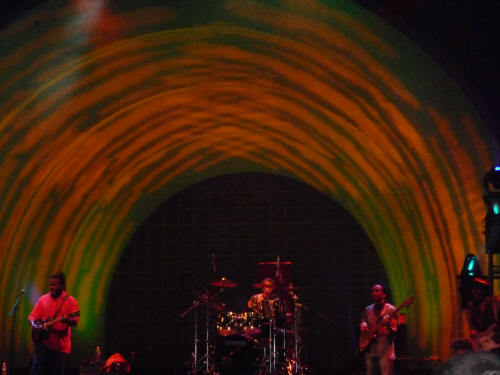 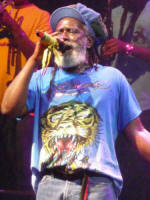 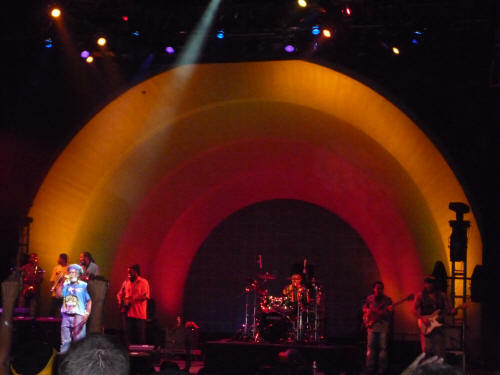 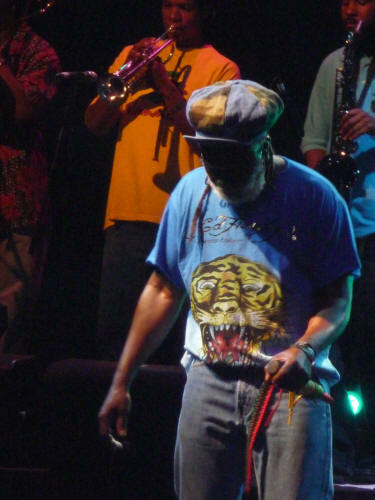 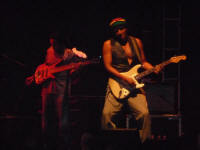 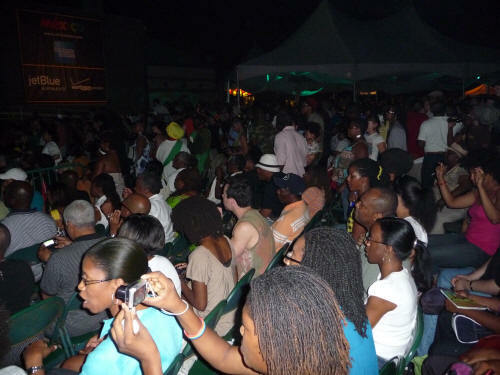 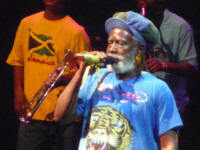 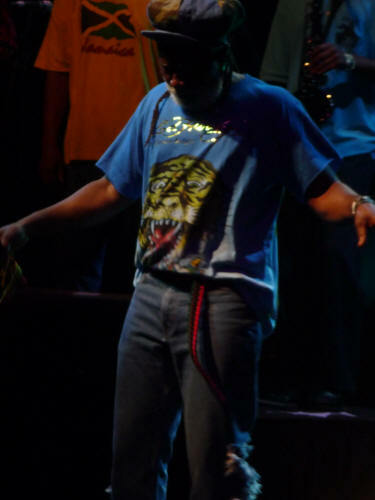 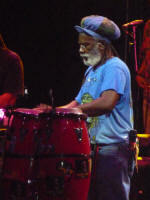 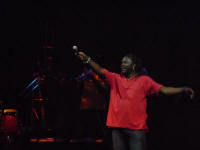 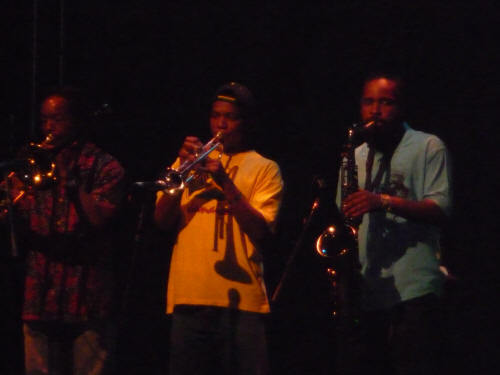 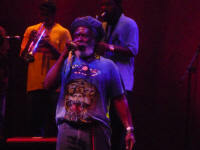 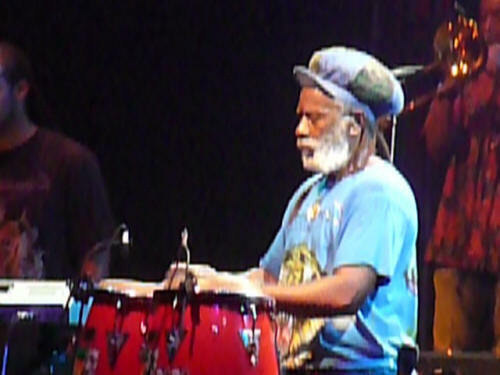 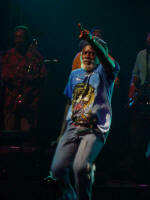 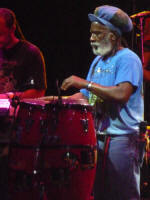 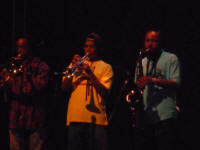 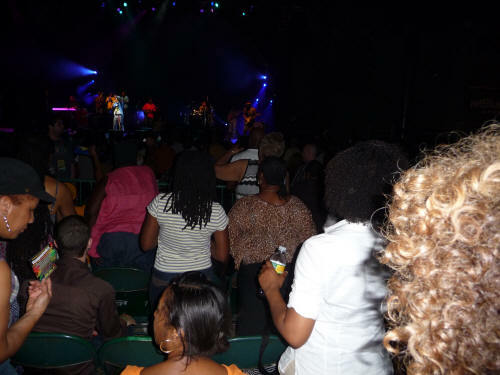 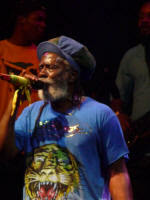 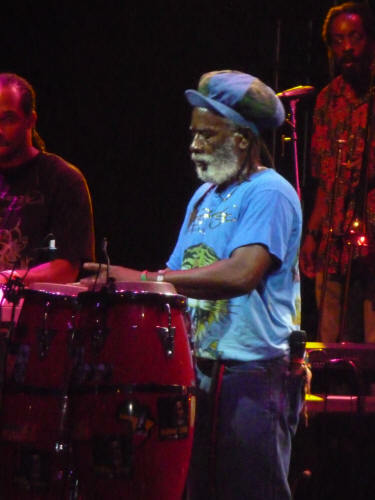 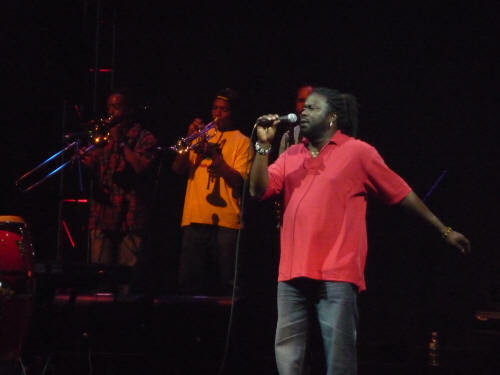 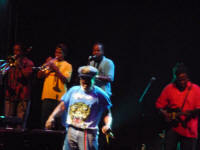 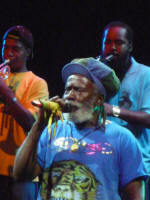 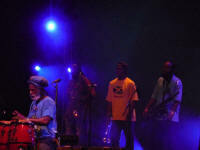 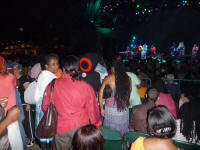 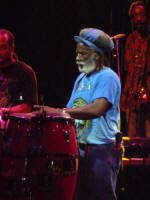 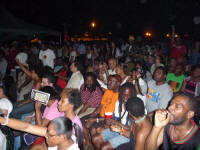 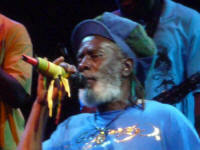 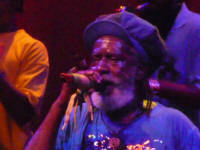 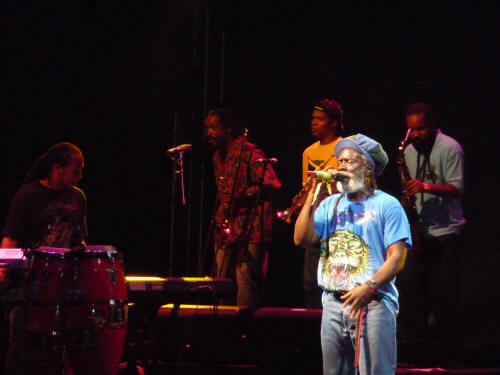 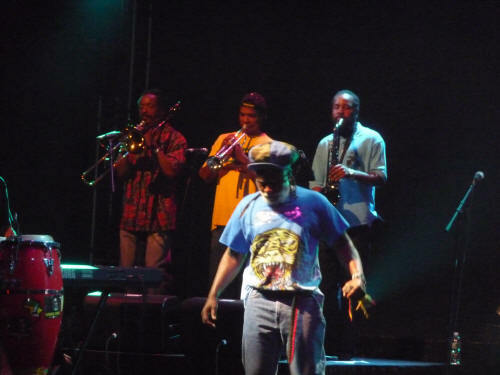 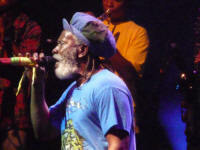 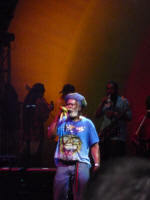 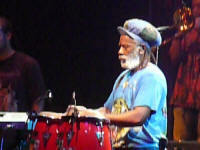 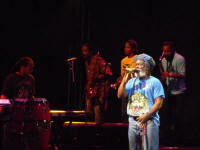 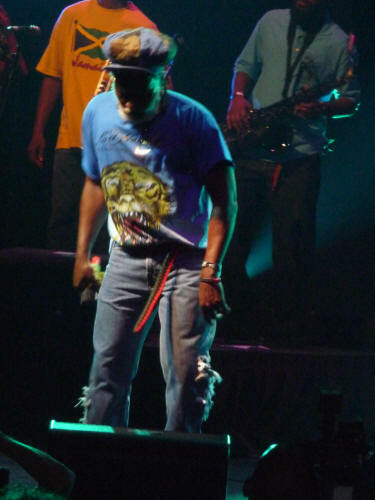 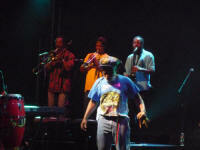 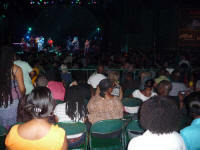 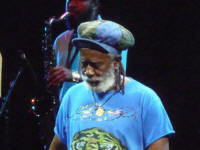 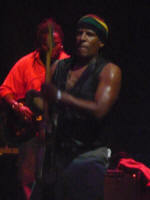 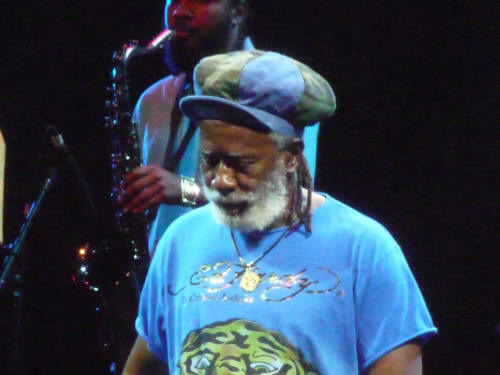 Prospect Park was burning with the roots sound of Burning Spear. If you were one of the lucky people to get there early and get a seat, you definitely were thankful for that. 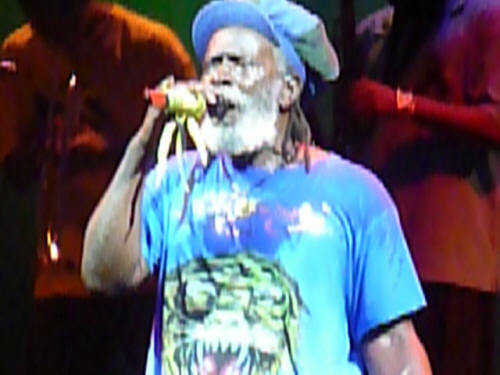 By the time Spear made his appearance on stage, there was no room to accommodate the mass of people who were trying to get closer to the front. 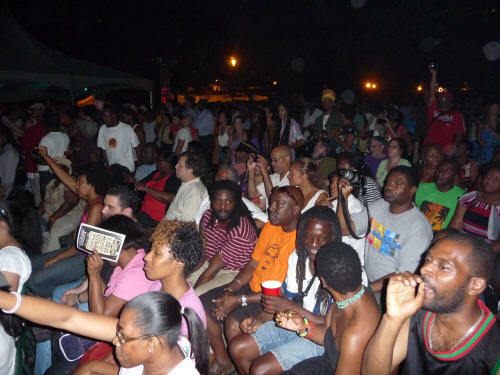 He was as dynamic as ever chanting such favorites as Slavery Days, Marcus Garvey (from his birthplace of Saint Ann), Christopher Columbus, African Postman, Man in the Hills and others. 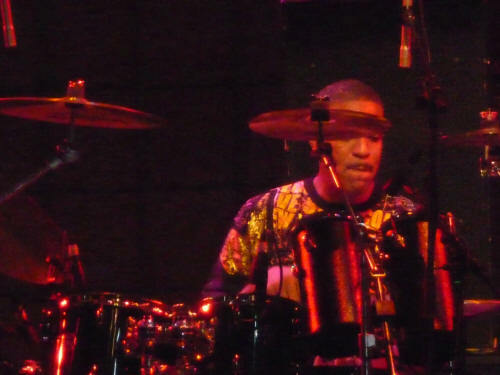 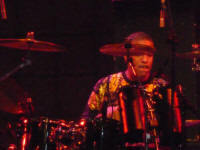 His percussive skills were impressive and the Spear showed everyone that he still has what it takes to stay at the top of his game.